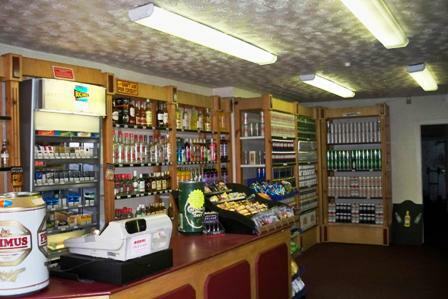 Situated in a prime location on a busy main road location in Bootle, established Off Licence/Convenience Store. Opening over 7 days MON-SAT 12noon – 10pm . Consistent high levels of turnover of £5000 per week. This site was doing in the region of £12k per week a few years back. The business has massive scope and opportunity to expand the business with the introduction of further services. This really is a fantastic opportunity to acquire a thriving business which has been built up by a friendly family with low overheads and high profit.